1857– Formation of the Alpine Club in London. 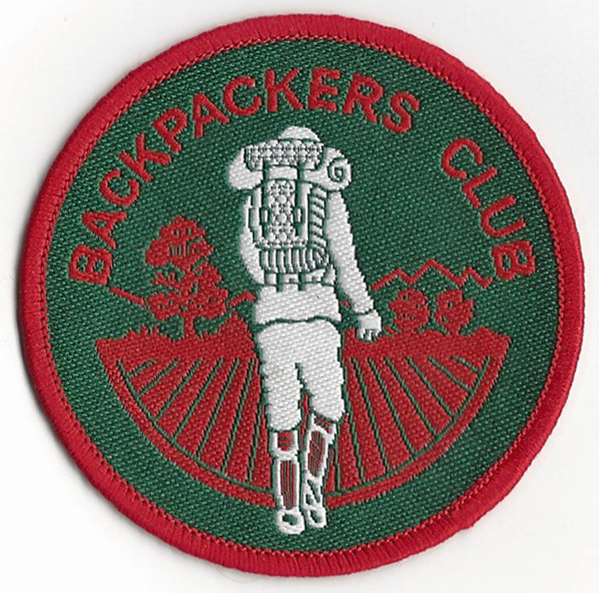 The World’s first mountaineering club. Formed by Sir Frederick Pollock, George Croom Robertson, and mountaineer Sir Leslie Stephen. This London group, no more than ten in number, walked 20-25 miles on alternate Sundays, October to June. Group formed of intellectuals- writers, lawyers and scholars. Group dispersed 1895. 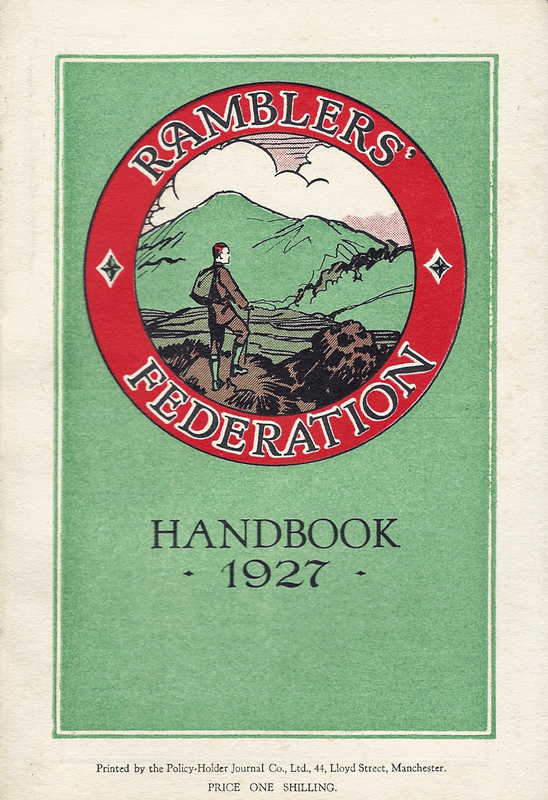 1884– The Forest Ramblers’ Club. Formed by group of North-east London businessmen headed by J H Porter. Membership confined to men. ‘Ladies Days’ occasionally held. Possibly founded by W K Davies and Percy Randall, who claimed they had the idea in 1885. First reference to the club in 1886. 1887– Foundation of the Cairngorm Club. 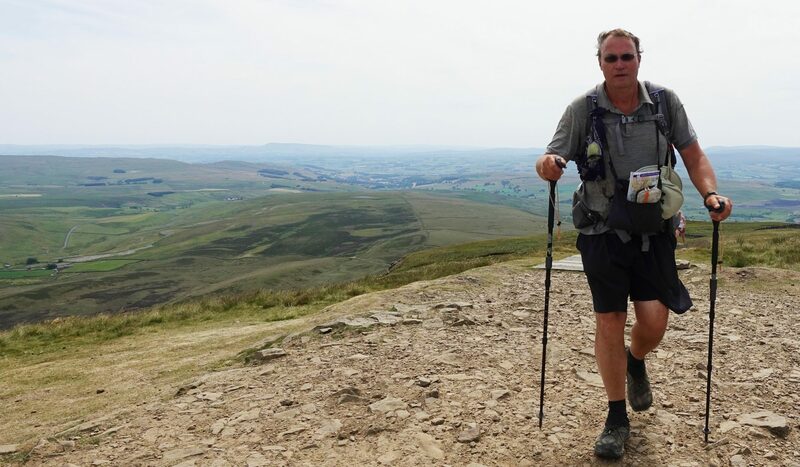 1894– Formation of the Peak & Northern Footpaths Society. Evolved out of the Manchester Association for the Preservation of Ancient Public Footpaths of 1826. Now the oldest surviving regional footpath society in the UK. 1894– Joseph and Elizabeth Cunningham open all male tented holiday camp at Howstrake, Isle of Man. Up to 600 men staying each week, between May and October. 1895– National Trust. Formed to care for historic properties and countryside. 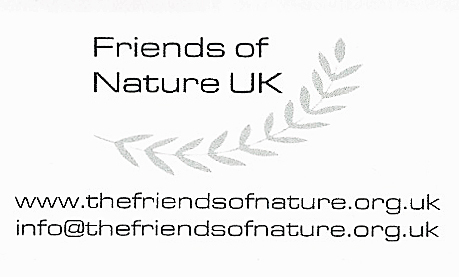 1895– Friends of Nature (Naturfreunde/Naturefriends/Amis de la Nature) founded in Vienna, Austria. 1898– Foundation of the Climbers’ Club. Rock climbing club for Wales and England. 1904– Joseph and Elizabeth Cunningham open a 1500 tented holiday camp, one of the first ever camps, at north Douglas, Isle of Man. 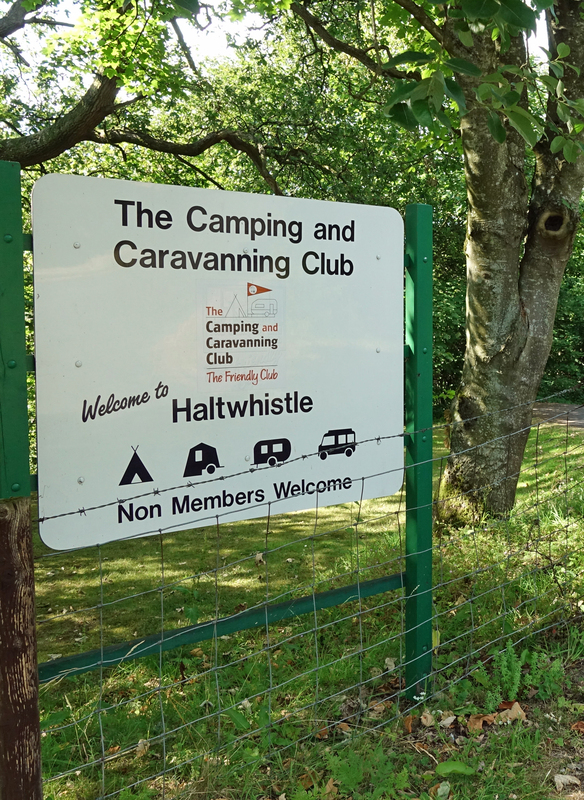 Their original Howstrake Camp  continues under separate management. Open March to October, the all-male, teetotal camp includes a large dining pavilion. 1906/7– Foundation of the Fell & Rock Climbing Club of the English Lake District. Started by Leslie Paul. 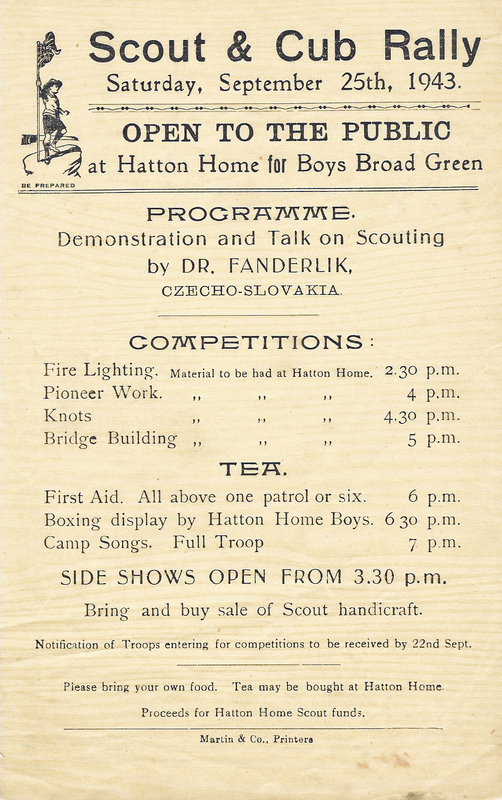 Broke away from the Kindred of the Kibbo Kift, which itself had broken away from the Scouting movement that some regarded as too militaristic. Open to both girls and boys, it had a strong outdoors and camping tradition. Less so in recent years. 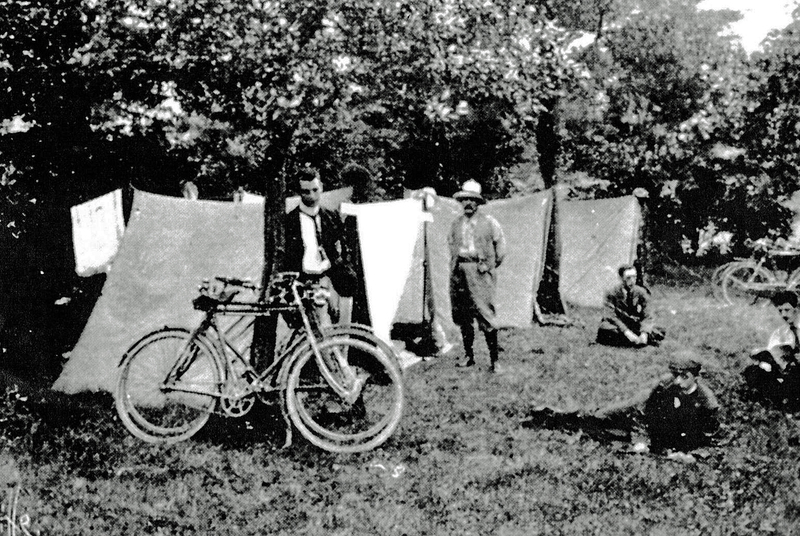 1922– Formation of the Midland Association of Mountaineers. 1932– Public Schools Exploring Society, later renamed as British Schools Exploring Society, then BSES Expeditions, finally British Exploring Society in 2012. 1941– Foundation of Outward Bound at Aberdovey, Wales. Created by Dr. Kurt Hahn and Lawrence Holt. Aims to promote personal growth and social skills by using challenging expeditions in the outdoors. 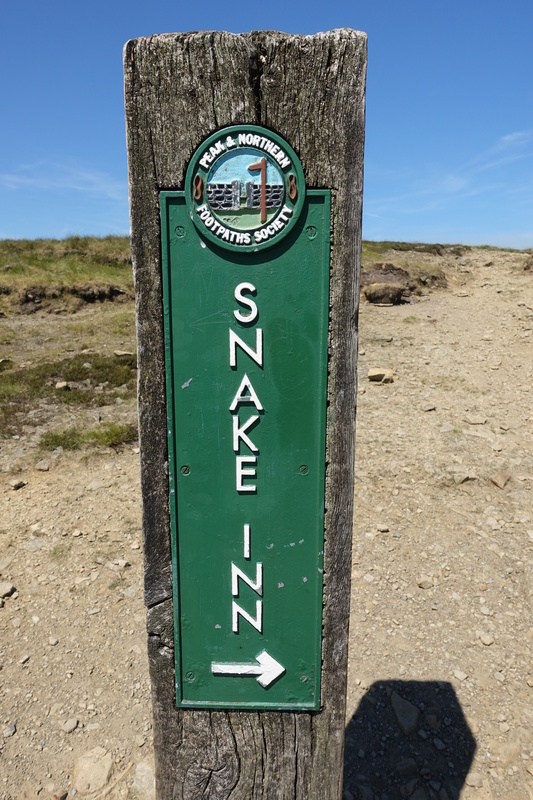 Extends to a network of outdoor education schools. First Outward Bound programme for females in 1951. First girl’s school opens 1959. Extended to 33 countries, first in Germany in 1952. Helps shape U.S. Peace Corps. First opened to boys aged 15-18, later extended in 1958 to girls aged 14 -20. Single programme for both sexes, aged 14 to 21, from 1969. Extended to those up to 25 years of age in 1980. Scheme now adopted by over 140 nations.